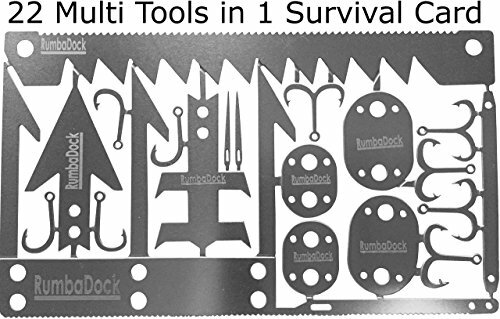 ★ CREDIT CARD SURVIVAL TOOL★ 22 multifunctional uses on 1 Wallet Sized Multitool Card! 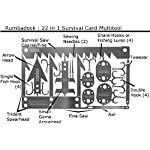 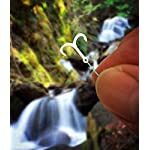 Survival Card Emergency Multitool has Multipurpose: Arrows for Survival Archery (small game arrow tips; broadhead, & spearing trident) barbed fishing hooks (size 4 & 6), Snare Locks, Tweezer, Sewing Needles & Awl. 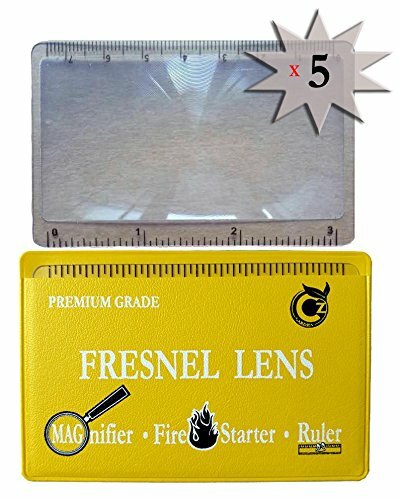 IDEAL FOR. 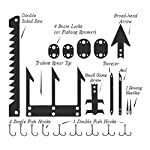 for Camping, Preppers Gear Pack, Emergency SAS SHTF Survival Kit. 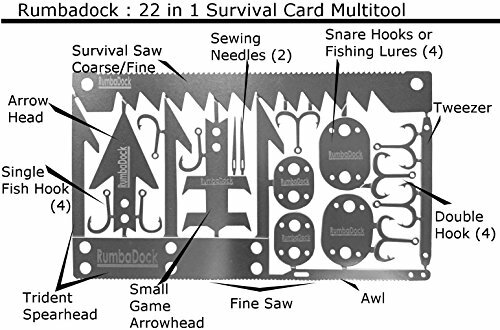 The RumbaDock Ultimate 22 in 1 Survival Credit Card Multitool is perfect for completing your Survival Gear EDC, Bug Out Bag, or Emergency Kit! 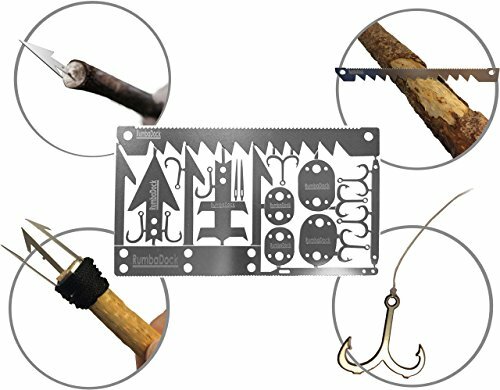 – Our Survival Multitool Card is built Ready to perform – and is strong enough to work in the toughest survival / emergency situation. 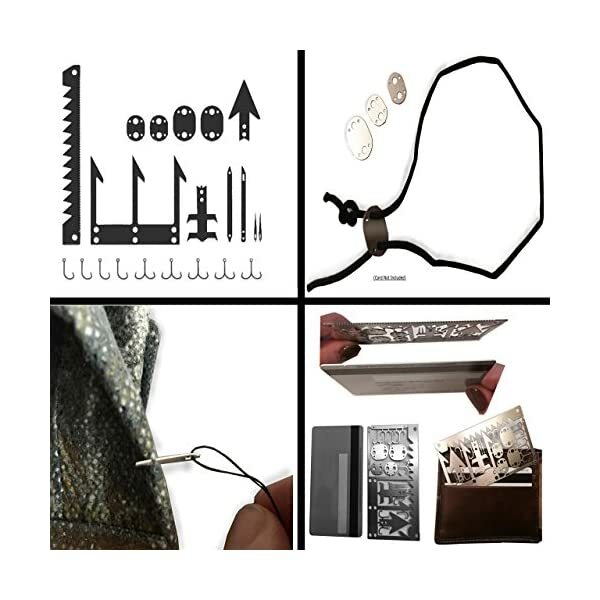 While built with the toughest materials this credit card tool is so slim , light and compact that you’ll barely know it’s in your wallet or emergency kit until you need it. 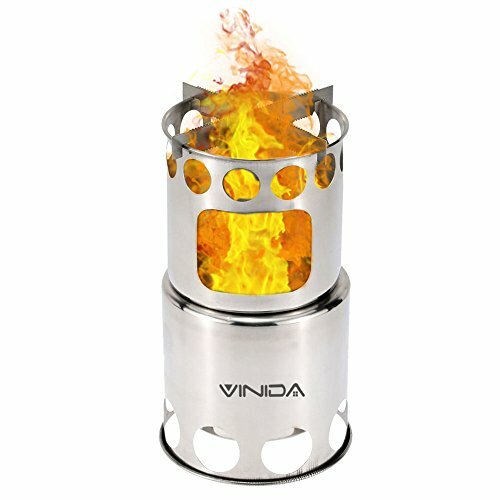 We want you to be satisfied with the quality of our products and offer a IronClad Guarantee. 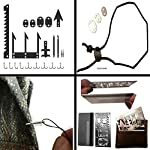 A Must Have for your survival kit, but, remember that it also makes an amazing gift too! 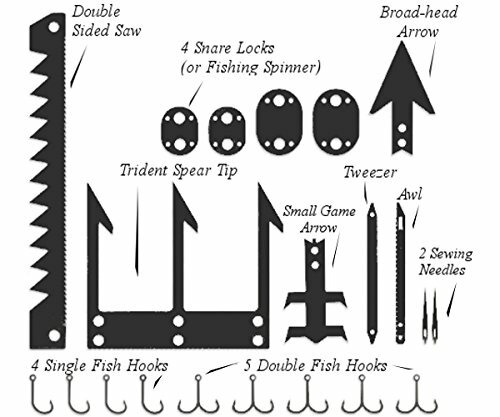 This is the perfect gift for the outdoors person in your life; gift for men; gift for women & for kids survival gear. 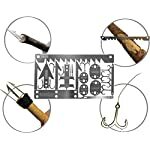 It makes the perfect gift for dads, husbands , boyfriends, fathers, and sons. 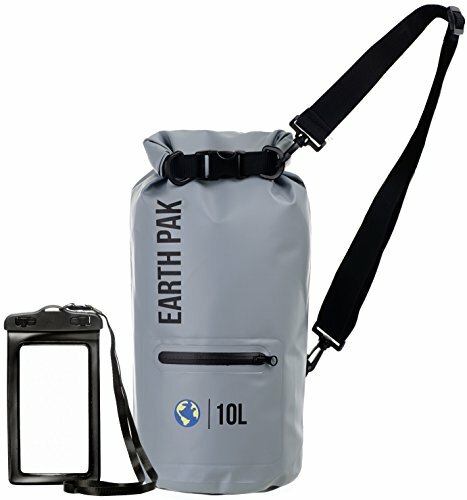 It is the perfect stocking stuffer or gift for your upcoming camping trip! 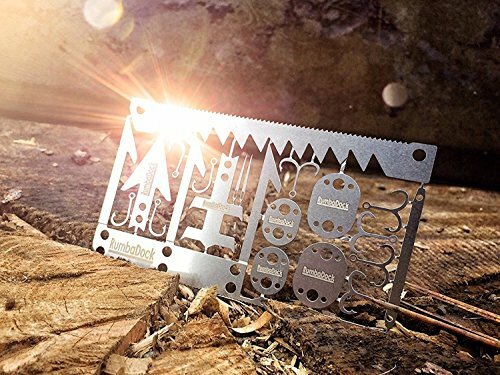 This pocket tool is essential for your survival kit, and is ideal for camping, hiking, fishing, or outdoor survival conditions. 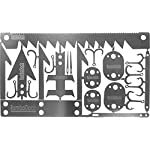 Buy this for your disaster preparedness kits and even zombie apocalypse survival kits. How you carry this EDC is up to you, but you’ll discover it is durable, portable and essential! 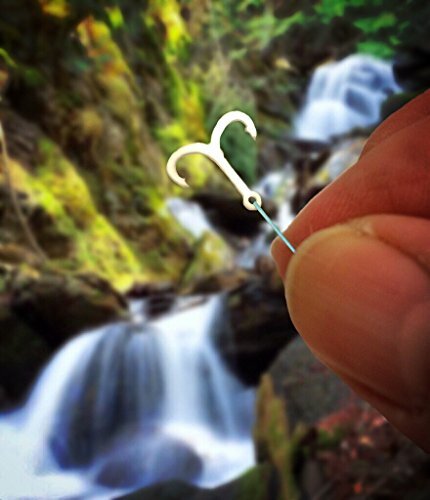 With a Lifetime Guarantee, You Are Covered! 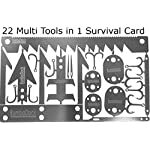 So Scroll Up To The Top, Click “Add to Cart” and Get Your Survival Card Tool right away! 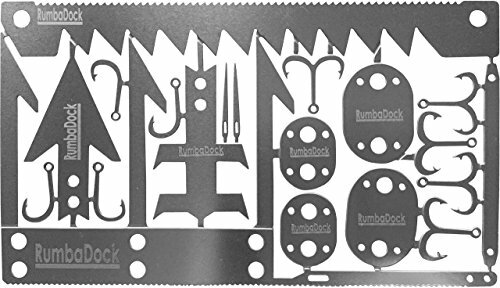 ★ LIFETIME WARRANTY★ Buy Today With Confidence with our Satisfaction Guarantee! 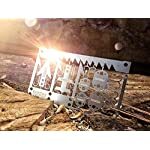 We Stand behind our Credit Card Survival Tools because they Live up to being the Best Camping and Wilderness Survival portable multifunction tool available – Money Back Guarantee. 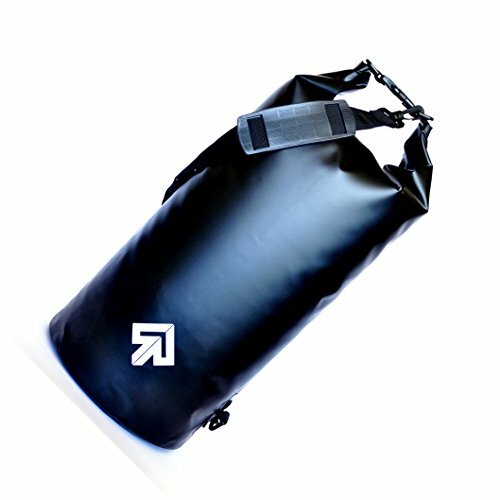 This guarantee includes Gifting making it the Best Gifts for Men, Dad, Son, Boys, Fathers, and a useful Gift for Women and Kids Survival Gear Kits Bag.